For beginners, trying themselves in a Python open source project may become quite a cognitive time spending. 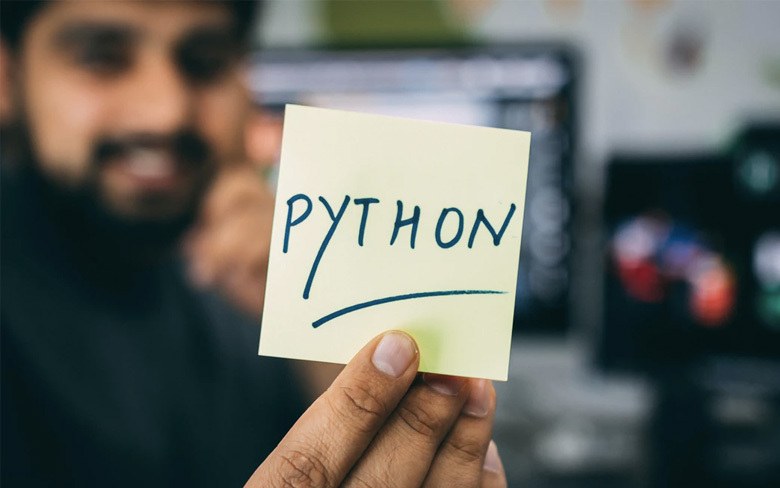 Taking into account that during the last five years the Python is widely recognized as a “Most popular coding language”, in many, thanks to the high readability extent and the efficiency it gained the extensive fan-audience of developers. But how to start working with the Python if you have never had the luck to get closer to it? The answer is simple. Nothing is capable of teaching you to understand the Python code better than contributing to some of the open source projects. The open source project is a project publicly available. Everyone can take existing open-source projects, read its code, modify it, use it, and publish their own changes again under the relevant Open Source licenses. For the newbies, the open source is first of all the opportunity to get practice in a real project and a good chance to find help in exchange for their own time dedicated to the project.